Are you craving luxury and romance in this season of love? If yes, then you have come to the right place! We are offering you a lovely long drive in the car of your dreams- a limousine! 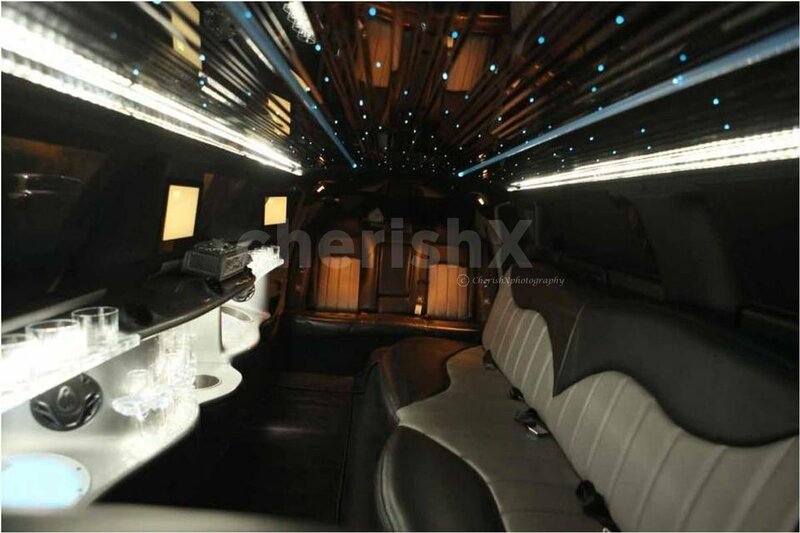 Explore class and dreamy romance in this exquisite date experience while you go on a drive of your life in a limo! 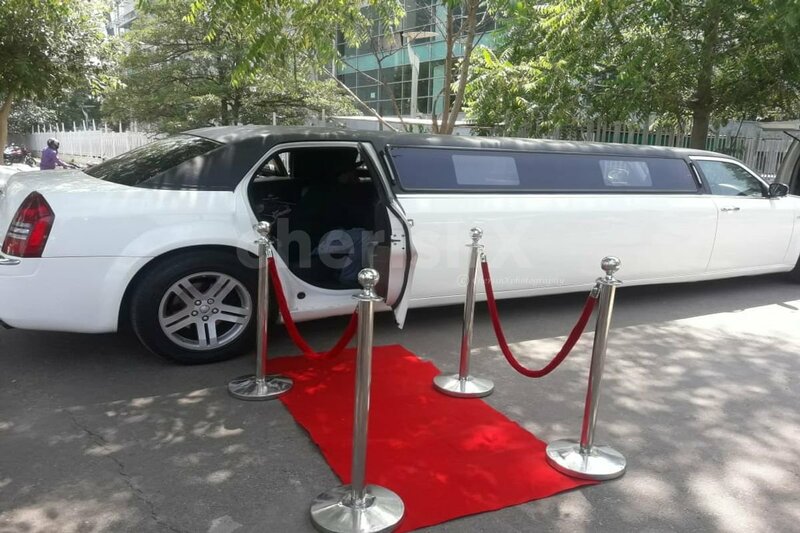 Your entry in the car will be nothing short of royal, you will walk on a red carpet into your ride. What's more, there will be an eatery inside the car which will consist of fruits, chips, and champagne! 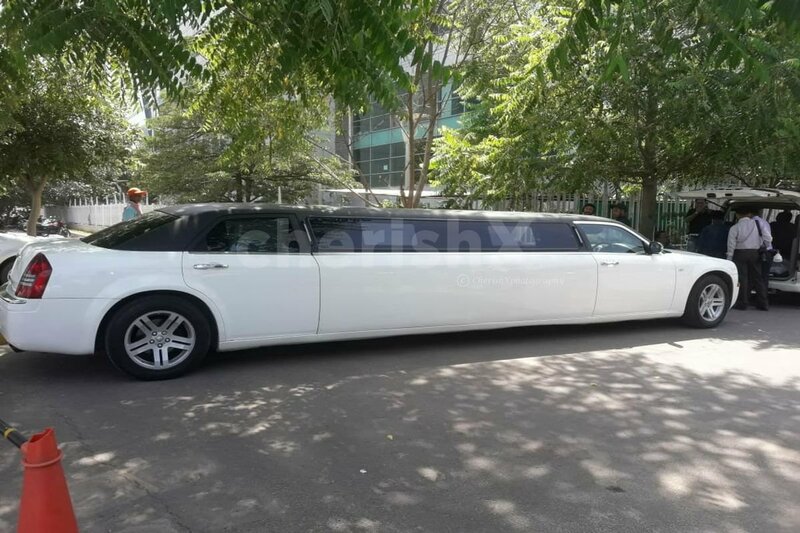 A two hour or 20 kms (whichever is lower) chauffeur driven luxury limousine experience. The dream 28-feet Chrysler limousine is ideal for upto 8 passengers in comfort & style having facilities like LED Fiber Optic Lighting Source, DVD/CD MP3 IPOD Connect Stereo, Three 10 Inch LCD Monitor, Insulation Package, Beverages Cooler and Glasses, Decanter and Glassware Set and Ice storage compartments, they truly are some of the most heart-wrenchingly beautiful machines on earth, with the sleekest of silhouettes, the crispest of designs and the kind of power under the bonnet that could probably propel the world closer to the sun if you really wanted it to. You can get your hands on a real 21st Century classic, the perfect treat for any discerning petrolhead. This joyful ride can also be extended to 4 hours or 20 more km, so that you can have more fun and spend more time together! Just check out our cool customisations below! You can also choose to have a beautiful bouquet of flowers for your loved one and a delicious cake to sweeten the occasion! Dont think, embark on this journey that will create memories for a lifetime! The ride will start at the mentioned time slot. Please reach the location 15 mins in advance for smooth execution. The location option will be given once booking is made.